The first part of the Par-Antra trilogy, entitled ’VIR’, holds nine intense pathways. 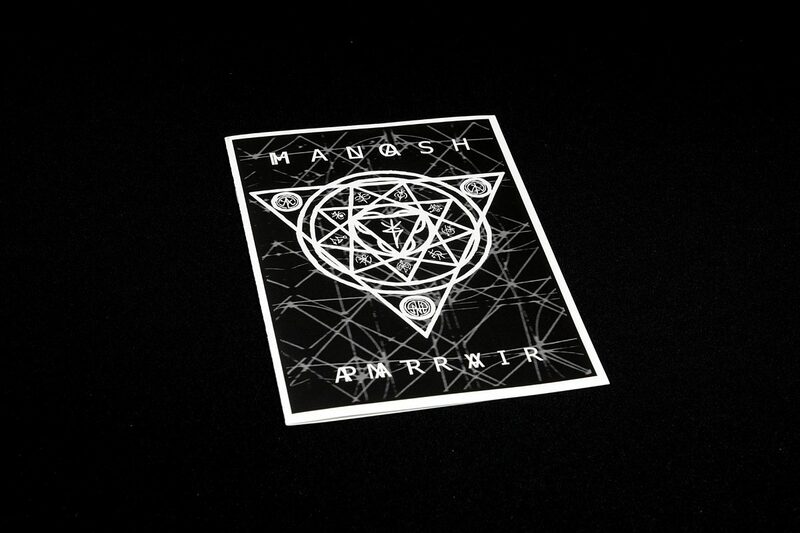 The soundscape of this, second full-lenght album of Halo Manash, is based on hypnotically droning e-bowed guitars, shamanic percussions and cymbals, various windbones, chanting, surreal sample textures and analog synthesizers, thus offering material ranging from dark surreal electro-acoustics to organic ritualistic atmospheres. Total running time: 63:31. The album comes in an 8 page B/W A5 booklet with textual & visual material to assist your meditation. .
‘Par-Antra I: VIR’ is limited to 1000 copies. 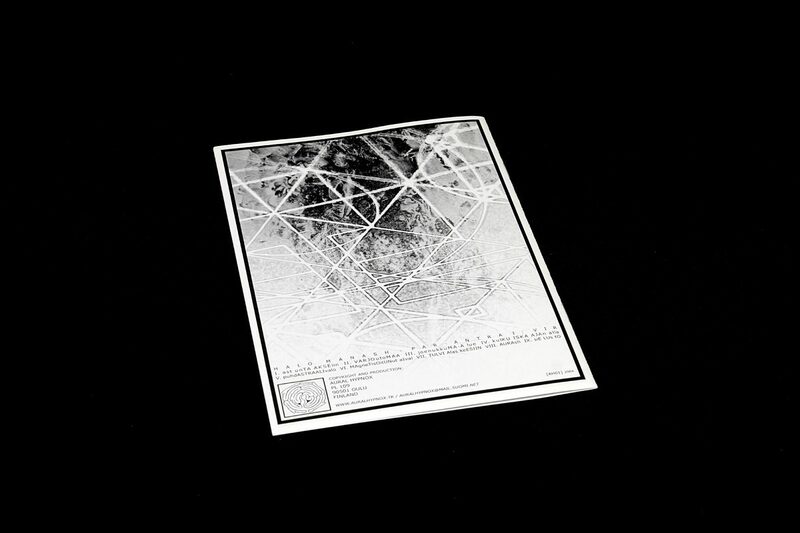 The first 200 copies include a ’VIR-wallcanvas’ (50cm X 40cm) hand-made by using a color-removal technique. Each canvas is unique.